A future Apple update will solve an iOS security flaw allowing Siri to read out otherwise hidden lockscreen notifications, but AppleInsider can show you how to work around it now. 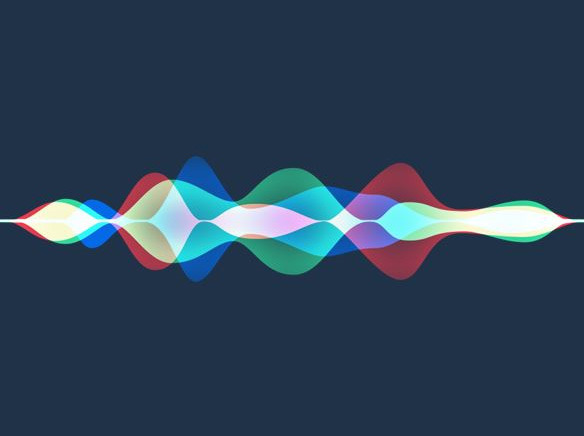 The flaw enables Siri to read out email and chat messages from third-party apps like Gmail and Facebook Messenger, even when a device is locked and those notifications are supposed to be hidden via the iOS Settings app. Apple's own Messages is immune —Mail content can have titles exposed, but not the actual bodies of emails. "Apple is aware of the issue and it will be addressed in an upcoming software update," the company said in a statement to AppleInsider. The fix has not yet been added to iOS 11.3 which is currently in beta, but it is possible that it may be added before release, or a point release, before or after the update ships. Apple is also quick to patch bugs that have gained media attention, so a point release may happen, depending on iOS 11.3 timing. The iOS 11.3 update is a long-planned upgrade with features like health records, new animoji, and detailed battery monitoring, and it is unclear if it will arrive before Tuesday's education-focused Apple event, or during. While waiting for Apple's fix, there are a pair of ways to get around the issue. 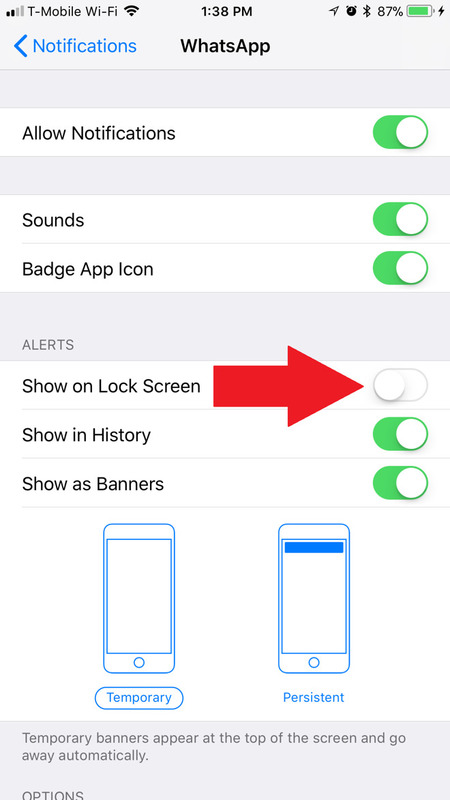 The first is to disable lockscreen notifications for specific apps —this can be done by going into Settings, selecting Notifications, then tapping on apps to find their "Show on Lock Screen" toggles. The potentially more extreme solution is to completely disable Siri whenever an iPhone is locked. 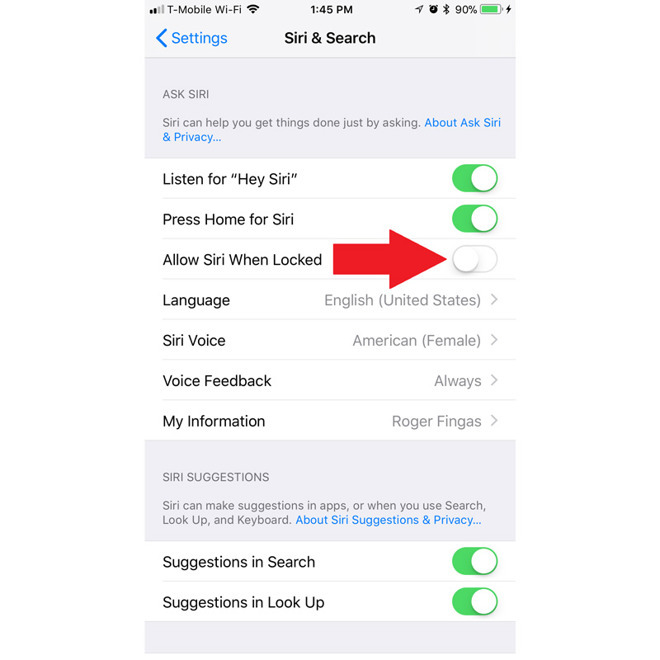 To do this, go into the Settings app's Siri & Search menu, then toggle "Allow Siri When Locked." Apple has had problems with Siri lockscreen exploits in the past. In November 2016, for example, a bug was revealed that let people access contact info, photos, and message logs.